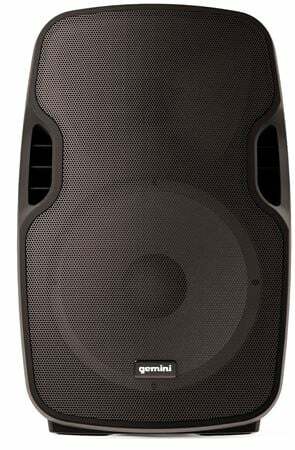 Order your Gemini AS08TOGO 8 Inch Powered Speaker with Bluetooth from AMS and enjoy 0% Interest Payment Plans, Free Shipping, Free Extended Warranty & 45 Day Money Back Guarantee. 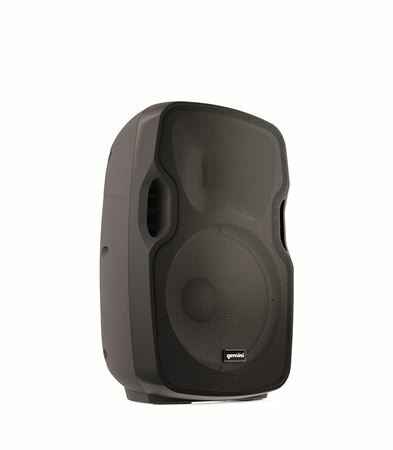 Excellent clarity, well laid out controls and durability, the compact AS-08TOGO portable PA comes with an impressive list of features. 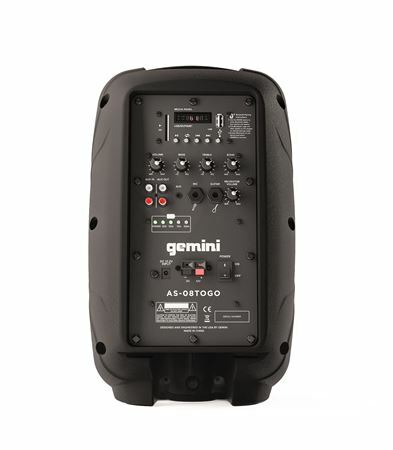 Like all of the speakers in the TOGO series, the AS-08TOGO has a long lasting internal Lithium Ion battery, providing hours of “off the grid” entertainment. And the 8” high excursion woofer and 1” high frequency compression driver pair perfectly with the 200W Class AB amplifier to create incredible clarity and detail for your music. Mic cable failed after one day. Bought it for my son to drum along but not loud enough...not near as loud as i thought it would be considering there wattage claim. Should've went with 10 or 12 in.this one is a little louder than a jbl flip.